Waking life: In "Record of a Night Too Brief," Hiromi Kawakami picks up the gauntlet of Natsume Soseki's "Ten Dreams" and experiments with psychology and magic realism. When I met the popular author Hiromi Kawakami in London recently, I asked her thoughts about the great authors of Japan’s literary past. Did she, for example, enjoy the novels of Meiji Era (1868-1912) great Natsume Soseki? 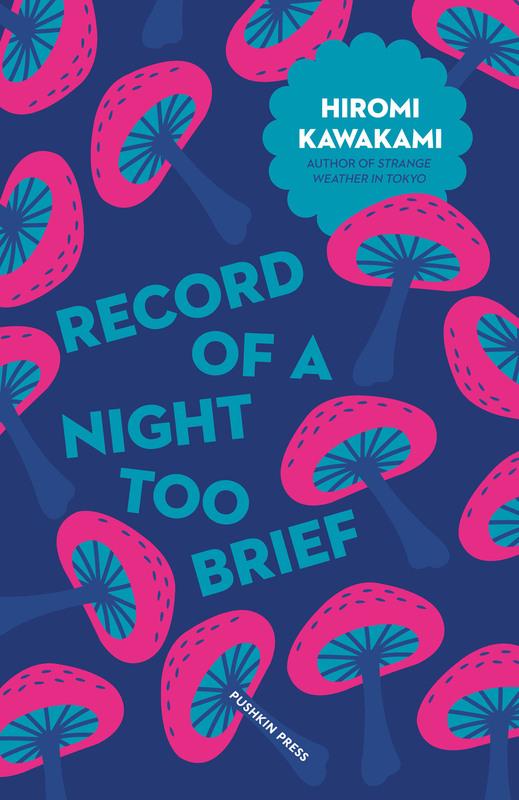 Record of a Night Too Brief, by Hiromi Kawakami. 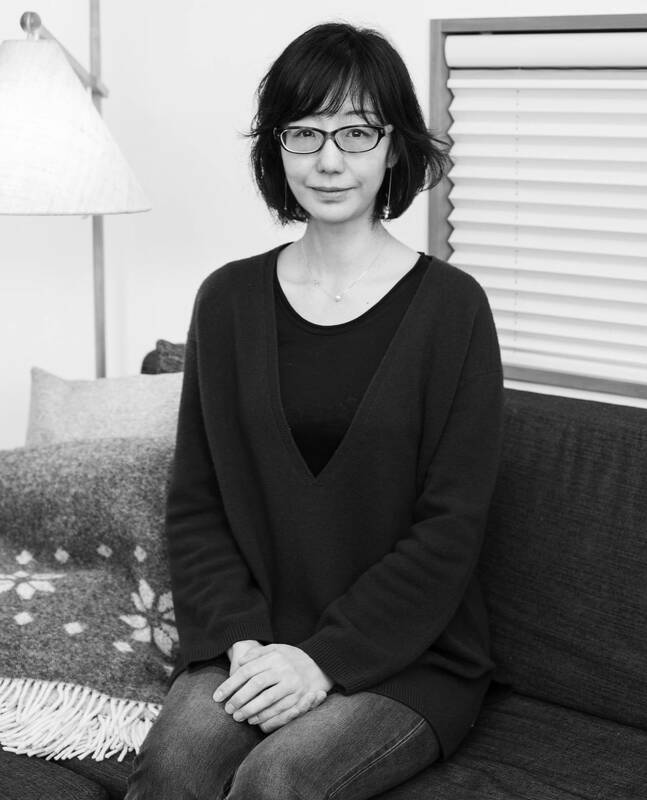 Kawakami surprised me by replying that her favorite work of his was not one of the major novels, but a prized collection of short stories called “Ten Dreams” (“Yume Juya,” 1908). Could Kawakami be on to something? Instead of regarding the major social realism novels of writers like Soseki as their masterpieces, could it be that it was in their smaller works that their imagination was most unfettered — and that it is these works that can best speak to us in a modern age? 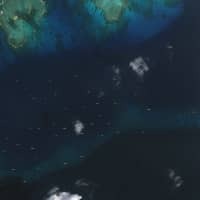 Certainly the influence of Soseki’s “Ten Dreams” — as well as Lewis Carroll’s “Alice in Wonderland” and the fantasy stories of Kenji Miyazawa — is clearly in evidence in the title story of Kawakami’s “A Record of a Night Too Brief,” a beautifully described if narratively unsatisfying dreamscape of 19 short inter-linked pieces. Following on from the successful English debut of Kawakami’s more recent humorous light fiction such as “Strange Weather in Tokyo” and “The Nakano Thrift Shop,” this collection of three stories — ably translated by Lucy North — mines some of her early work, first published in Japanese over 20 years ago. With the title story at least, her younger self seemed to have fallen into the easy pitfalls of the “dreams” genre: self-indulgence, incoherence and obscurantism. But then, the title of this collection is one strangely chosen by its British publisher from the weakest work, leading to the false impression that the accompanying works are minor — when the reverse is true. In fact, this collection shows us Kawakami growing as an author, working out how to effectively apply “dream-like vision” in literature. When Soseki described his “dreams,” he was not opening up a quirky sideline to his mainstream novels of social realism. Rather, the significance of dreams in the shaping of our daily consciousness was a major theme. Soseki was fascinated by the way the perception of daily reality, memory, dreams and the artistic process all interact. All our memories are infected by dreams and artistic shaping, just as our dreams are informed by unexpected fusions of memories and works of art. All art is necessarily infused with oneiric vision. 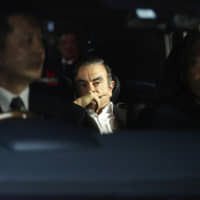 Kawakami is by no means the first artist to follow in Soseki’s footsteps and pick up the gauntlet of “Ten Dreams.” The great film director Akira Kurosawa offered the film “Dreams” (1990), in which he consciously set out to trump Soseki. Kurosawa’s film was originally supposed to have 11 dreams, though was finally reduced to eight. Although a highly interesting film, Kurosawa’s dream stories nevertheless received a lukewarm critical response at the time. 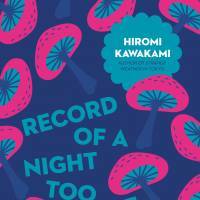 The quality of the stories in “Record of a Night Too Brief” steadily improves as Kawakami moves away from simple dream narratives and experiments with psychology and magic realism instead. In “Missing,” Kawakami depicts a family in which members seem to regularly disappear and then are periodically sighted by an unreliable narrator. 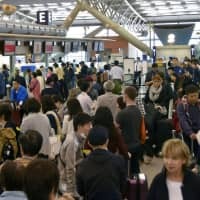 By introducing these fantastical elements into everyday routines, Kawakami is able to show us how numb we have become to the mysteries and peculiarities of our daily existence — the strange way in which people at any time are capable of disappearing from our lives and the sense of grief and emptiness this leaves behind. But by far the best story in this collection is “A Snake Stepped On” (“Hebi o Fumu,” the title story for the collection in the original Japanese). A young woman inadvertently steps on a snake, which transforms itself into a woman in her 50s and invites herself to stay in the narrator’s home, claiming to be her real mother and seeking to take her into a passionate embrace. It soon transpires that the narrator is by no means the only person living with snake people in their homes — her employer and a local priest both have their own snake-human arrangements — and it seems that at any time a mini flood of snakes might come slithering out of the furniture. 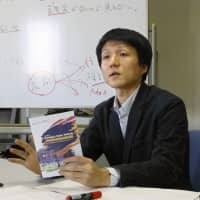 Former Tokyo governor and novelist Shintaro Ishihara is supposed to have wryly remarked when judging Kawakami’s work as part of the Akutagawa Prize Committee (Kawakami won the prize in 1996) that he had no idea what the snake was meant to represent. But the meaning seems largely clear: Have we not lost sight of the strange manner in which we conduct all our intimate relationships? Is it really any more strange to meet a complete stranger, coil our bodies around them and soon after invite them to live with us? Do we not all live with fundamentally mysterious human beings, whose secrets and capacity to transform themselves — and ourselves — we have become blind to? 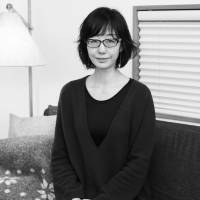 Kawakami might not be operating on the same intellectual parnassus as Soseki and Kuroswawa, but she is able to give entertaining takes — filled with dream-like insight — on the peculiarities of modern life, fusing both South American-style magical realism with the folklore concepts of being spirited away and snake-human transformations.